This is the game found at Playtech software. It is a mix of aesthetic of the classic slot with Eastern Asia exotic style. The game takes place on the 25 paylines with 5 reels. It is found in a range of many features which the video slot can be proud with. 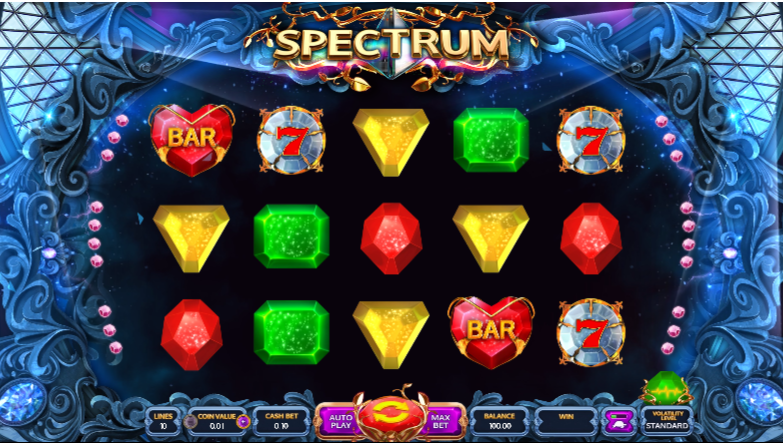 The features to expect include the sticky wild, free spins, and extended symbols. You may also play this game on the mobile device. Even if the free slot has a Chinese title, it is still based on the classic retro slot and it brings the familiar symbols in the equation like the lucky 8 and bar icons. If you want to win real money while gambling, then you should look for the high paying symbols like dazzling diamonds, golden bars and the dollar signs. While looking on this game, everything is conventional. The highest line bet is 3000 times the multiplier and it is given to five diamonds. By getting 7 symbols, you can win big since it will cover two reels and this will increase the amount of money you win. The bet to set in this game is from 0.25 while the maximum bet is 2500. Regardless of how much you would like to play, the game will suit your budget. The game also offers everything you will expect in the new slot even with its retro look. The diamond is the wild. There is also a scatter and a multiplier that will help you to win even more.